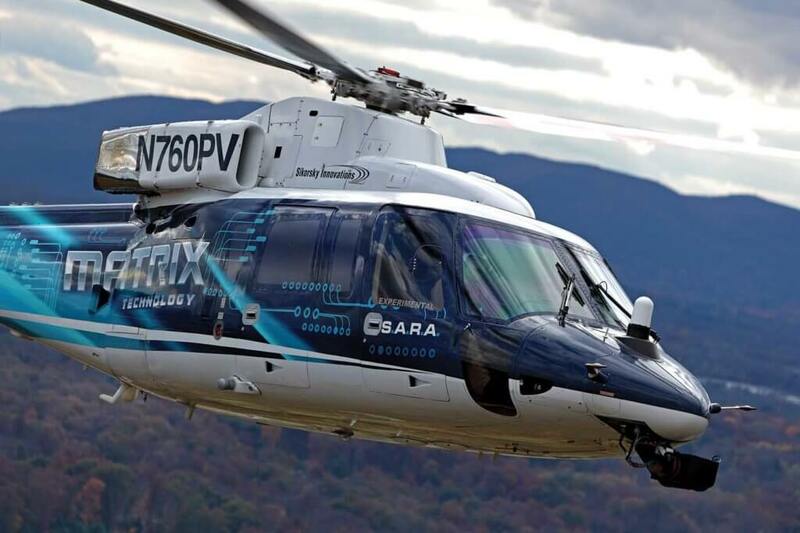 Sikorsky has discussed its vision for urban air mobility — and it’s one that sees the OEM partnering with The Spaceship Company (TSC) and Otis, an elevator manufacturer. 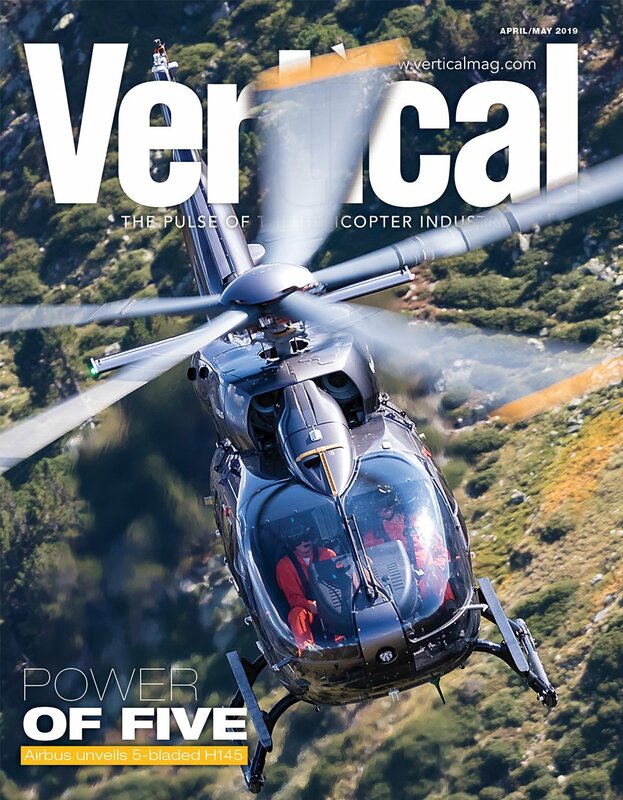 The involvement of the two other companies was one of the few concrete details Sikorsky revealed during a presentation on the topic at Helicopter Association International (HAI) Heli-Expo 2019 in Atlanta, Georgia. The presentation didn’t disclose the mechanics of the urban air mobility system Sikorsky envisions, who the customers might be, or the aircraft designs Sikorsky is considering. Instead, Sikorsky focused on the autonomous technology it has already developed and proven in its traditional rotary-wing fleet, and its broad idea for an urban air mobility system that would provide a “seamless transportation experience” in moving customers from one office in a building to another half a city away. The lack of detail in discussing the practicalities of such a system is far from unique among those exploring urban air mobility, with various technological, regulatory and infrastructure barriers to be crossed. But while other helicopter OEMs have revealed the eVTOL aircraft they’re developing as technology demonstrators — with Bell’s Nexus appearing in the form of a mockup at Heli-Expo, and Airbus’s CityAirbus eVTOL due to take its first flight any day — Chris Van Buiten, VP of Sikorsky innovations, emphasized that Sikorsky’s focus was on the technology, systems and infrastructure behind the product. Sikorsky has clearly made enormous progress in autonomous flight. For several years, it has been maturing its Matrix autonomous technology in the Sikorsky Autonomy Research Aircraft (SARA) — a customized S-76B — and an optionally piloted UH-60A Black Hawk. 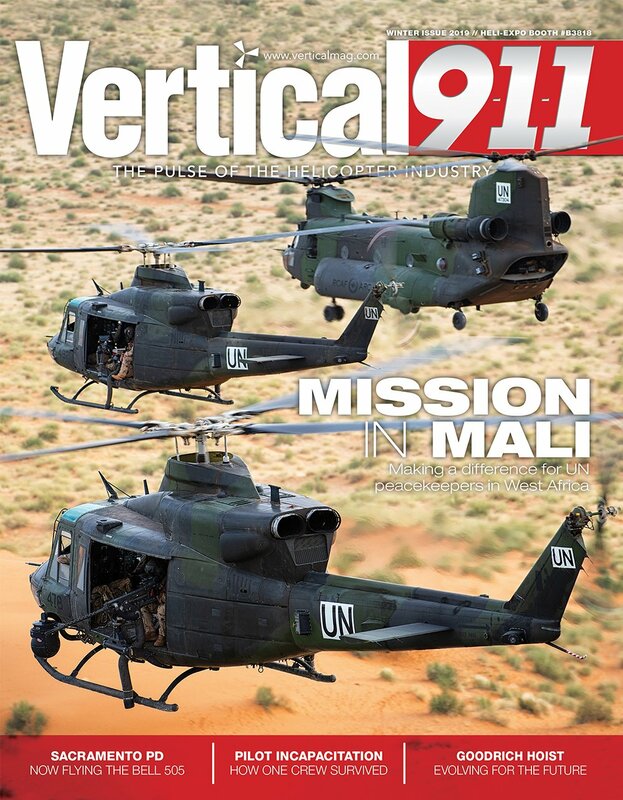 At Heli-Expo, it announced it was beginning the process of bringing Matrix technology into commercial operations with the launch of the S-92B and S-92A+. And in another landmark move to prove the capability of its autonomous technology, it recently invited three non-pilot reporters to its facility in Connecticut to fly the SARA aircraft, from takeoff to landing, using just a tablet and with less than an hour’s training. 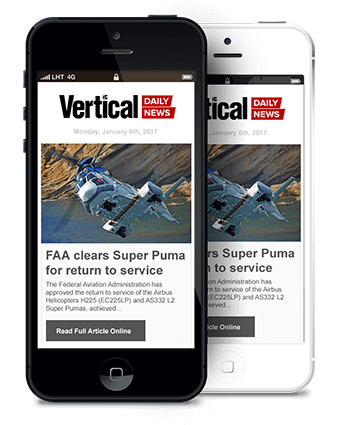 In December, TSC — a sister company of space tourism operator Virgin Galactic — completed its second flight into space with its commercial aircraft, SpaceShipTwo. That flight created the company’s third, fourth and fifth astronauts, and came just 10 weeks after the aircraft completed its inaugural spaceflight. The sector is one of several in which TSC is hoping to apply the capabilities it has developed in design and testing, and in composites, to build its spacecraft. “We feel like we can make, with Sikorsky, a really meaningful contribution to Urban Air Mobility,” said Palermo. TSC began looking at the urban air mobility sector two years ago, and the company was particularly impressed with Sikorsky’s work in automation when it visited the company in Connecticut 18 months ago, he added. According to Van Buiten, Otis, the third partner, moves two billion people each day in its elevators. The idea, said Van Buiten, would be for a passenger to use their phone to book the transport from their office, or from the street level near one hub, to another building in the city. “One of the first interactions you’ll have is with the elevator, and the elevator is going to begin your journey, begin your security interfaces — you can’t let [just] anyone on the roof of a high rise building,” he said. This, and the power Otis can deliver to aircraft on the rooftop, would be key elements the company would provide, he added. “Access to the roof and then having power on the roof is absolutely essential to recharging electric aircraft,” said Van Buiten. 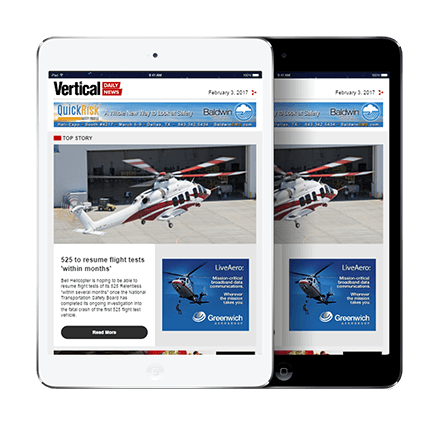 However, Sikorsky’s vision is not restricted to one elevator company or a specific vehicle. The holistic approach to urban air mobility focuses on the entire door-to-door journey, said Palermo, with a focus on customer experience taken from sister companies in the Virgin Group. In addition to setting a high bar for safety, the partnership would explore how “we make that experience of moving in our cities fun and magical and enjoyable,” he said. The group hasn’t shared a timeline for the development of its vision, but Van Buiten said next steps would involve collaboration with operators already working in urban transportation and with different municipalities to determine their requirements for urban air mobility operations. In opening Sikorsky’s presentation at Heli-Expo, Nathalie Previte, vice president of commercial and international military business development for Sikorsky, said the company would be taking an evolutionary approach to urban air mobility, with operators playing a key role.